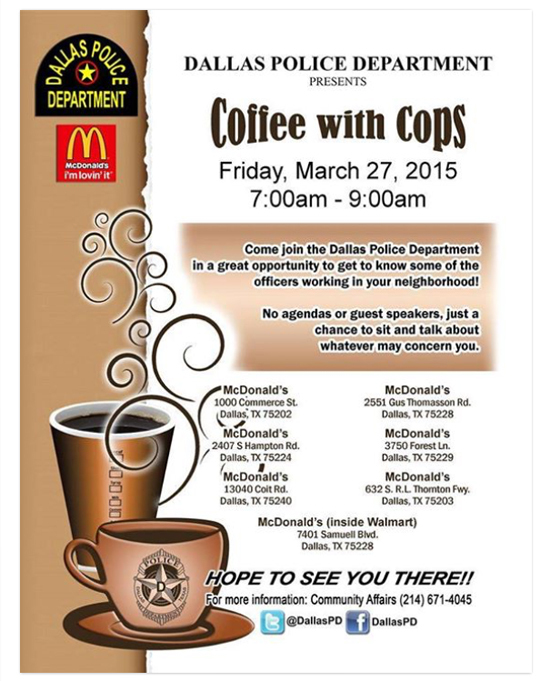 In an effort to get to know the community it serves better, the Dallas Police Department came up what we think is a pretty golden idea: Invite people for a cup of coffee at the golden arches—McDonald’s—to meet the officers who work their neighborhoods. No agendas. No lectures. 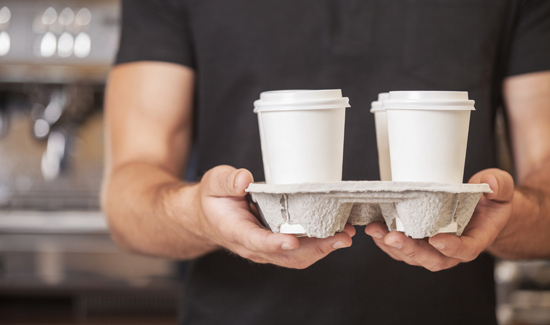 Just a hot cup of Joe and an opportunity to connect with their local law enforcement. How does your agency connect with the community? Done anything similar? Sound off in the Comments section below.